Posted by Erlina Vasconcellos in Great News! HAPPY THANKSGIVING! SCBWI members have a lot to be thankful for this holiday season, including this GREAT NEWS! 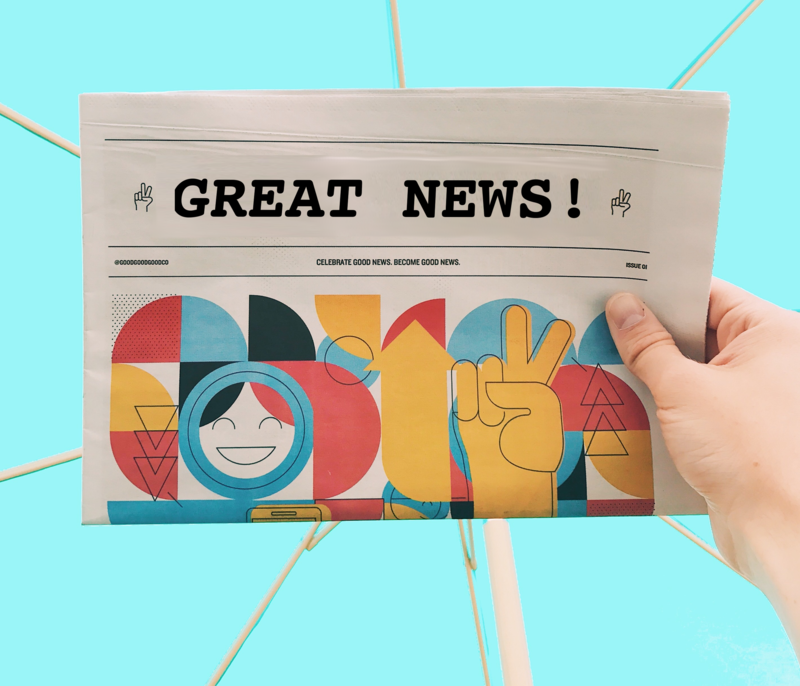 We love celebrating our members’ successes and noteworthy news, so read on to find out who’s got something to shout about. Digital high-fives welcome in the comments! Hatching Chicks in Room 6 by Caroline Arnold is the winner of the 2018 Cybils Award for Elementary Non-fiction. “The Jackpot,” a memoir by Karen Gorback, has been published in Chicken Soup for the Soul – My Amazing Mom (March 2018). Shireen Hakim blogged for NaNoWriMo (National November Writing Month), a motivational writing community site with 250k followers. She wrote her tips for getting traditionally published, based on her experience writing and publishing her children’s refugee story, Rabbi the Rabbiti. Hatching Chicks in Room 6 by Caroline Arnold was named a 2017 Eureka! Honor book by the California Reading Association. The Eureka! awards are for excellence in nonfiction. SCBWI loves celebrating our members’ successes and noteworthy news, and there are many to be thankful for as Thanksgiving approaches! Read on to find out who’s got something to shout about. If you have something to be thankful for, kid-lit-related or otherwise, share in the comments! We here at SCBWI Los Angeles and Kite Tales are thankful for each and every one of you! Rabbi the Rabbit, by Shireen Hakim, was published in the “Out of Many, One: Celebrating Diversity” anthology. It also won an award by the anthology publisher, Houston Writers Guild Press, on April 5, 2017. On April 29, 2017, Maria Alexander’s debut YA novel, Snowed, won the 2016 Bram Stoker Award for Superior Achievement in a Young Adult Novel. Presenting the honor at the 2017 Bram Stoker Awards banquet were authors Gretchen McNeil (Ten, I’m Not Your Manic Pixie Dream Girl) and JG Faherty (Ghosts of Coronado Bay, The Cure). Snowed, a paranormal mystery, was published by Raw Dog Screaming Press on November 2, 2016. Maria is repped by Alex Slater at Trident Media Group. Joan Bransfield Graham’s poem “Tuck a Poem in Your Head” is featured in former U.S. Children’s Poet Laureate Kenn Nesbitt’s new poetry anthology One Minute Till Bedtime, which debuted on November 1st. Betsy Rosenthal’s An Ambush of Tigers was selected as a 2016 Notable Children’s Book in the English Language Arts and consequently, she has been invited to serve on a panel at the upcoming National Council of Teachers of English annual convention.